For your convenience, all information about our Amazon listing copywriting service on our site. Click here for prices, what's included, turnaround time and other info. 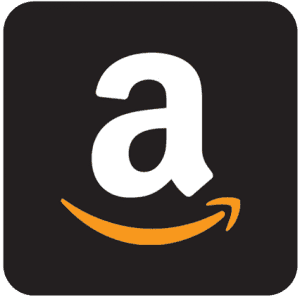 If YOUR listing (not a competitor's) is currently on Amazon, please provide the link. Want weekly email articles on improving conversions, SEO, Amazon sales & copywriting? If you have a moment please answer the following questions. This information is not saved and will NEVER be released to anyone. It is strictly to help us better define the services we provide for you and track our advertising methods. All fields are optional. Thank you! How did you locate the Marketing Words, Inc. site? Do you remember where you saw the article?